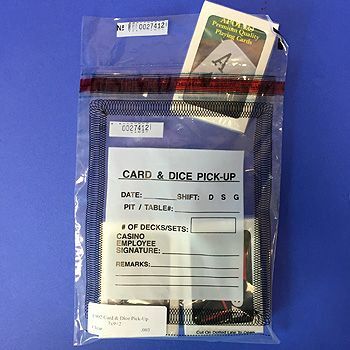 Flat poly bags are a smart way to pack items. 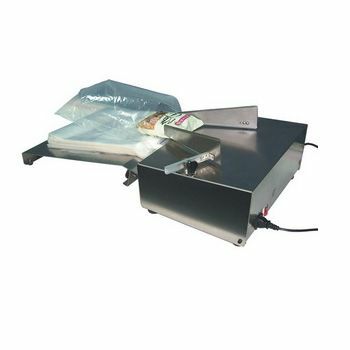 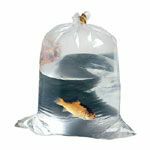 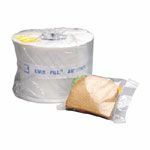 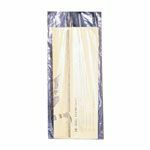 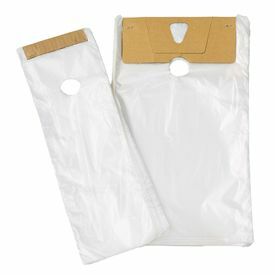 These bags come in a variety of different sizes and can hold many different products. 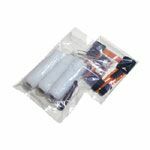 Individuals can find these factory direct items at wholesale prices. 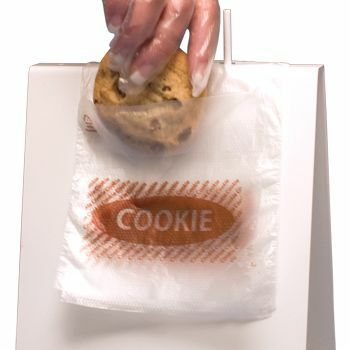 They are a nice investment for just about any business looking for an economical product. 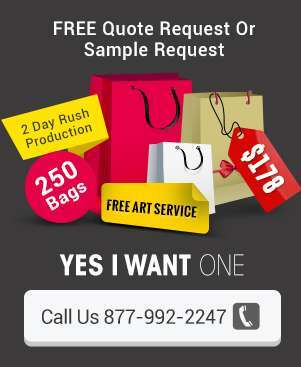 Custom bags can be stylish and a nice choice for anyone looking to upgrade their business. 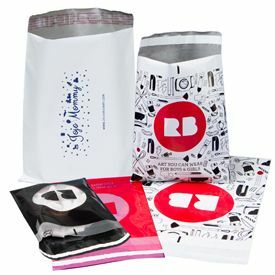 Custom flat poly bags are made to hold many items. 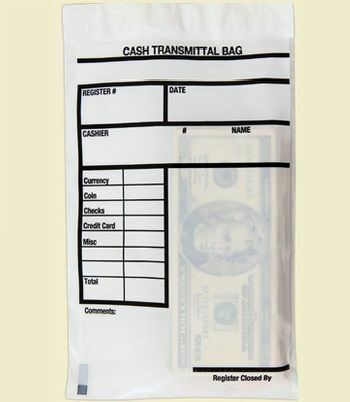 These bags can hold t-shirts and luggage or small items like candy or nails. 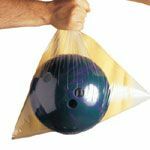 If individuals are looking for a sturdy bag, this is a great choice. 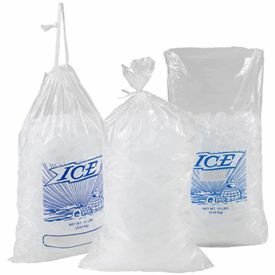 Shoppers can pick out the right bags for their requirements. 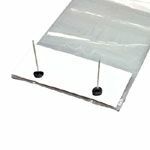 Your source for Poly Bags.